Bless my friend, for she did not know what she was getting into when she asked this question so innocently. See, sometimes I answer questions with much animation, with many flailing hands, as if I’m hopped up on caffeine and cannot find my way to the ground. Talking about books produces such a reaction in me, even while huddled under a blanket at a soccer game. I started giving suggestions of books our family has loved through the years. My friend started jotting notes. I got more and more excited. I kept thinking of more books. She kept jotting. I couldn’t stop, and the list grew longer and longer. Well, he’ll score other goals and I’m likely to see them. In my defense, I have four soccer-playing sons, so no one can expect me to re-live every goal scoring moment with them, can they? And besides, I’ve read a lot of great books to them all through the years, so I haven’t failed entirely. 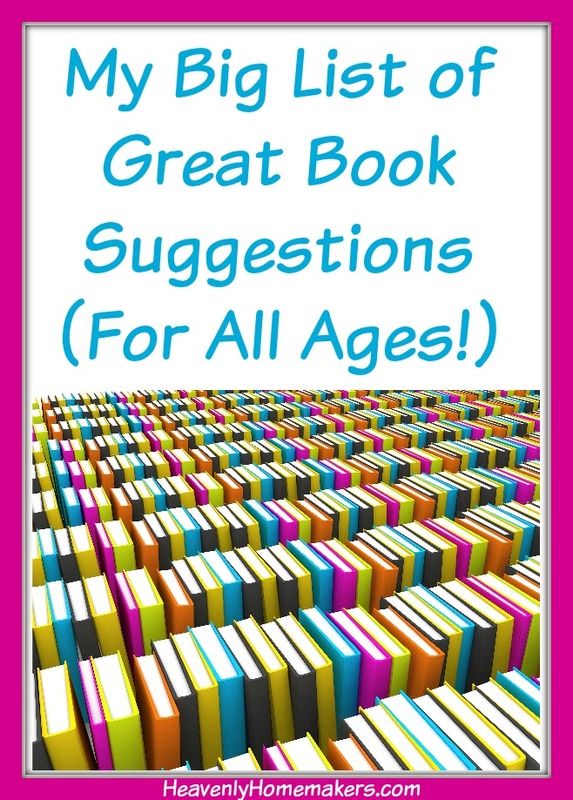 Today, with the help of a friend, we have put together a most amazing list of book suggestions for you and your family. Whether your kids are babies or teenagers, we’ve got book ideas for you. Beyond that, we’ve got book suggestions for grown-ups because sometimes we all need to grab some iced tea and have some down time in the form of a delicious read. So peruse this list. Look into these books that my friend and I love. Leave comments on this post to tell us which books YOU recommend so we can all check those out too! While we love checking books out from the library, sometimes it’s great to own a wonderful shelf (or eight) full of books! So we’ve included the Amazon links to each of these for your convenience. Some of these are listed at great prices! There is overlap in the Pre-K and the Early Elementary list, so be sure to check both if you have kids in either of these age groups! Any of the above books are great for reading aloud as well. 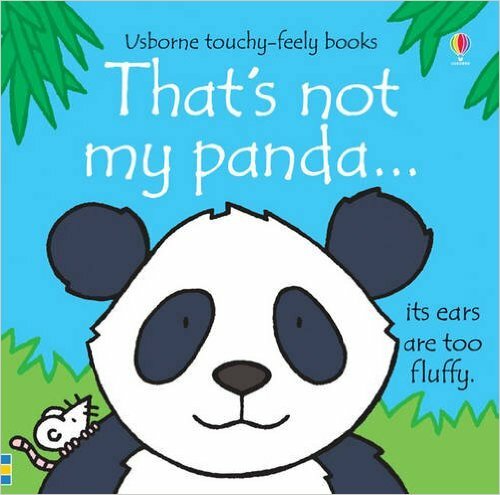 In addition, I’ve found that if my kids have a hard time getting into a book or a series, I start out reading it to them and they take it from there! 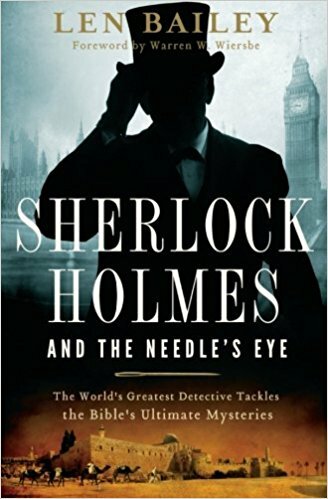 My friend Kim’s review: What if Sherlock Holmes was called in to solve some of the mysteries of the Bible? 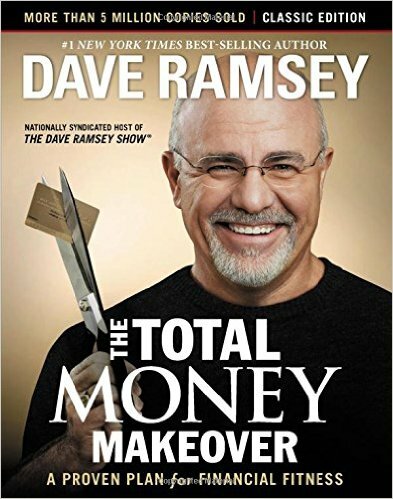 IN this book, he answers ten different questions from the Bible. Even if I did not agree with his answers, I found the writing well done and, more importantly, I found myself searching the Scriptures to find evidence that supported or conflicted with his answers. Kim’s review: This series challenged my thinking on the power of prayer and the unseen world of angels and demons. Kim’s review: What if something happened and suddenly there was no electricity, no running water, no cars, no cell phones (or landlines), no computers, no electronics of any kind? What if banks shut down, the post office did not work and there was no more McDonalds or WalMart? Big life changes for many… Where would God be in all this? Leave comments letting us know what books you love and recommend! Some of these links are my affiliate links. Thank you for the book suggestions! I just wanted to bring it to your attention that the Audible advertisement on your blog advertised some very inappropriate books. I happened to notice because the pictures on the book covers were very inappropriate and at first, I thought the books were a part of your book suggestions! Having read your blog for years, I knew that couldn’t be true :) I know you do not control what Audible advertises but I thought you may want to know. Many blessings Laura! Oh yuck!!!! I will notify my ad managers about this. I am so sorry that happened. The ad company I work with has been wonderful; I’m surprised this slipped through. Thank you for letting me know! The Wilderking Trilogy is great for boys 8-12 or so. It’s kind of different, but my boys loved it, and it is (loosely) inspired by the Biblical history of David, which can prompt some great discussion. Thanks for the suggestion! I’ll look into this for my youngest! You have so many good suggestions! Many we read while homeschooling our youngest. One of our favorites was “The Great Turkey Walk”. It is about a boy who takes a herd of turkeys from St. Loius to Denver…I think in the 1800. It is so funny! I’m so glad you mentioned this one! The Great Turkey Walk is one of our favorites I forgot to add! ….. I could go on and on! I asked my kids their favorites and we had fun remembering stories we have read ???? Wow, what a great list. Thank you! Beverly Cleary’s Ramona books and Henry Huggins books were favorites when I was growing up and for my kids too. Thank you for the great reading list! I feel that I must share a caution about the Noah’s Ark lift the flap book. 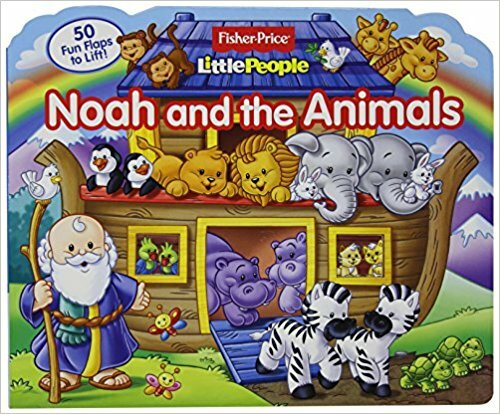 If you’re familiar at all with Answers in Genesis (a wonderful creation/apologetics organization), you know they are very big on staying away from children’s depictions of the ark that make it look all cutesy and and impossibly unrealistic. It’s just one of the many things that contribute towards children growing up to not believe the Bible as they grow older. The real ark would have been huge, plenty big enough to hold all of the animals. They even have a whole exhibit about it at their Ark Encounter museum near Cincinnati Ohio. Thanks! It’s always so good to check everything with the Bible! I absolutely loved Box Car Children when I was growing up! Although you did not mention it, as a member of Amazon Prime you can read many Kindle Books for free. You don’t have to have a Kindle as they will download to your iPad, iPhone or computer. You ‘borrow’ the book, read it and return it. I just discovered that last night although I have been a Prime member for a long time. I borrowed a book last night and read it. (I wonder why I am so sleepy today? LOL) I only looked at adult books so don’t know if they books for the younger crowd or not. Great for the budget and a big space saver. Me TOO!! I’ve loved that my kids also love Boxcar Children so I’ve been able to read them over and over with them! “Fascinating Womanhood” by Helen Andelin is one of my favorite non-fiction books. I first read it as a newlywed (a mere 5 years ago) and it really helped me to understand my husband more. I recommend this book to every woman I know and have given many copies to newlywed friends at our church. It’s an invaluable marriage tool and I am so grateful to my sister in law for gifting me a copy on my wedding day! Thanks for the great recommendation! Gotta bookmark this list – thanks! My daughter (8) just read the Boxcar Children for the first time. Now she’s tearing through the series and telling me about Ben’s escapades :) It warms my heart to know it was one of my mother’s favorites, my own favorites – and now my daughter’s favorites. The epitome of timeless. I often read at breakfast and/or lunch when their hands and mouths are happily occupied! At other times, it works well to let them play with something: my favorite is coloring because then they are the most quiet but that doesn’t always work….playdough, legos, anything that lets them keep those little hands busy. And its as much a training thing as anything else, right? Some personalities just love to cozy up to mom and listen for hours…..others just need to wiggle. Start small and don’t give up!! I second the “read while they’re eating” idea. We did that for years when our kids were younger (and older!). It helped them focus on eating too instead of goofing around at the table (bonus perk). Otherwise, they would play legos and such while I read in the living room to keep them from being too distracted. We still had our moments, for sure! But these tricks helped! We loved the Shadow Children by Margaret Peterson Haddix! Ooh, a new one for me to check out! 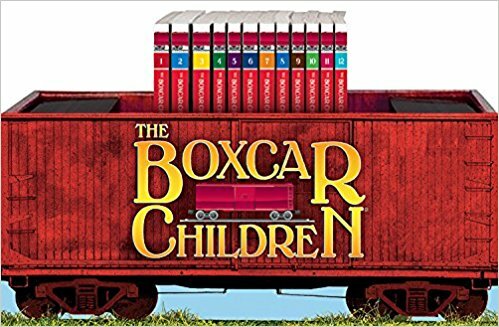 LOVE the boxcar children SO much :) And so glad that my eldest daughter is enjoying them as much as I did. Only problem is she has read through all the ones we have about three times at least, lol! (Not really a problem:) ) This list is great because I have been unsure what to introduce her to next! She is ten and I know that some of the books I read around that age I probably shouldn’t have. My mom kind of let me loose in the library and I devoured books. She has read several of the Mandie series but I am excited now to find some of your suggestions for her to read. Thank you so much for sharing! I remember reading stuff I shouldn’t have too! Eeek. Thank goodness there are so many great options to direct our kids to! I am THRILLED to get your list, Laura, because I respect your opinion so much!! Thank you everyone else for their recommendations, too. Our children have really liked the Gerald and Piggy series. And so do I! 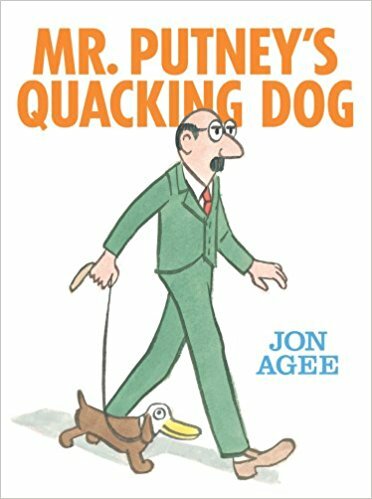 Lots of word repetition, large print, helpful picture clues, few words on each page, wonderful life lessons (sharing, considering others’ feelings, and more) and great artwork. Funny, too! The older one loves the Grandma’s Attic and Narnia series, too…he will be in 3rd grade next fall (sortof, or however that falls out with homeschoolers–ha!). Blessings to all of you! Oh yeah, Grandma’s Attic. I used to love those! Thank you for including Adult Fiction in the list. Can’t wait to try some of the suggestions! I’m re-reading Holes (just for me, not even out loud to my kids) to kick off summer because it’s one of my favorites! Thank you for this list Laura, and for the time that you and Kim took to put it together. I will use it as a resource. I have a 7, 4,3,11 month old, and my 7 y/o daughter loves the Mandie series! We also love Boxcar children and many others listed. Love the adult list. I’m currently reading Wife for Life by Ramona Zabrinskie and love that one too. Adult fiction: The Centurion’s Wife by Janette Oke… a dear old Christian lady at the nursing home urged me to read this… it was very good! Family read aloud series: Moody Family Series by Sarah Maxwell at Titus2 ministries… my kids LOVE these wholesome books about a Christian homeschool family that loves one another and shines the light of Jesus everywhere they go. Highly recommend! Thanks for the reading list. I have always loved reading with my kids. 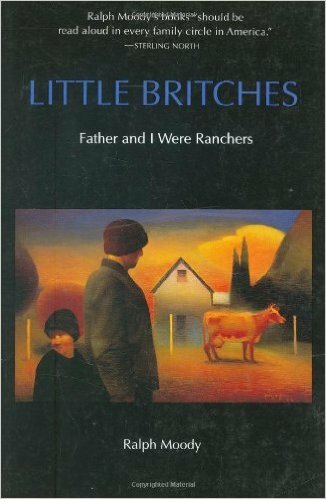 There is a great series by Louise Erdrich that follows a native American Ojibwe family living in Minnesota in the 1850’s family. The books are written from the perspective of the children in the family and has a lot of historically accurate info. You also learn some Ojibwe language. The first book is The Birch Bark House. It is geared towards 3-5th grade. Another book for that age range that my family loves is Island of the Blue dolphins by Scott O’Dell. If you have someone who loves baseball, the Baseball Card Adventures by Dan Gutman is great for 5-6th grade. It takes you back to the time of the player on the baseball card. My son read them as they were coming out and couldn’t wait for the next one. One of our all time favorite is a Trilogy that starts with The Dragon Boy by Donald Samson, also for about 4-6th grade. A beautifully written story about an orphan boy, in medieval times, who discovers that his is descended from a line of dragon keepers and comes to care for and love a luck dragon, Star. Some great parenting books are Simplicity Parenting and The Soul of Discipline, both by Kim John Payne. He has a website, Simplicity Parenting, and you can also find some talks he has given on youtube. He is a fabulous speaker and really understands children. Lamplighters are fantastic books! Also, don’t forget the many wonderful Christian Biographies……Amy Carmichael, Nate Saint, John Wycliffe, Tyndall, etc. Anything by GK Chesterson too! Thank you for all your shares!